I still recall the first time I heard of the Yelp Elite Squad. I was 16, sitting in the back seat of my best friend’s sister’s Prius as we drove down the highway from San Francisco to Palo Alto. In the front, my friend’s 21-year-old sister and her law school friend spoke in hushed tones about the exclusive party they attended where they loaded up on free swag and free booze. They spoke excitedly about their secret club, sharing that they’d officially been inducted into the cool crowd: they were the Yelp Elite. This is what happens when you merge branding with community and bring people value, exclusivity, and access to connect with one another in new ways: they talk about your brand, excitedly, and they spread the word. Others want to be a part of it too. 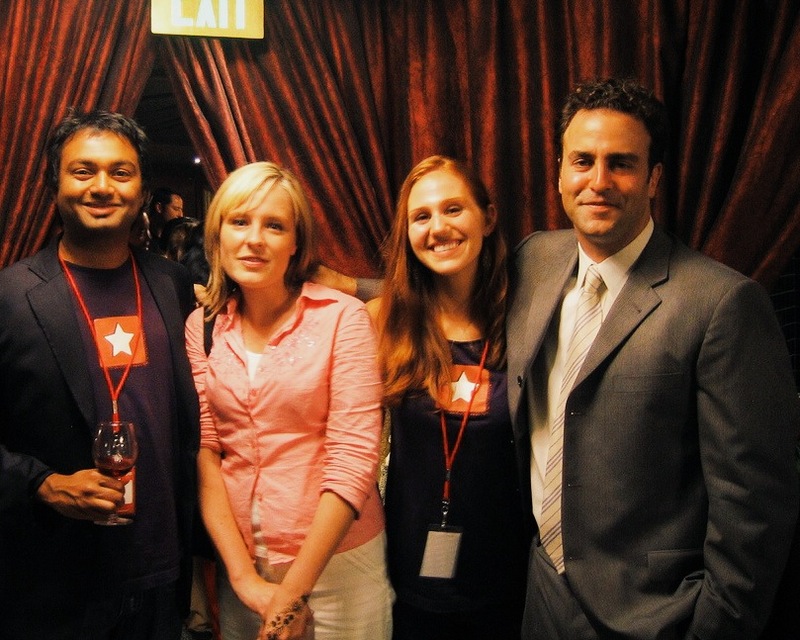 Nish Nadaraja, the creator of the Yelp Elite program in 2004, sat down with me to talk about how he applied branding psychology to community building and created a movement that is still going strong… 10 years later. He shares with us how to leverage branding to build community, what makes a strong startup brand, and how Yelp Elite became the contagious super user community that spread Yelp across the globe. What Exactly is Branding and How Does it Relate to Community? “To build a community is to think about humans and how they interact,” Nish explains. The strongest and most enduring communities are always built on top of a strong foundation. 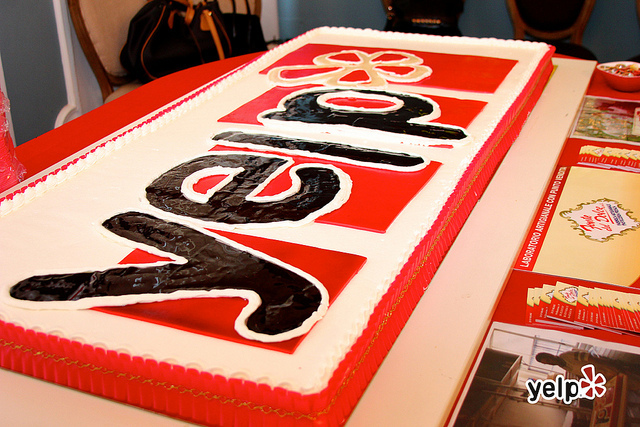 For Yelp, this foundation was a strong brand and mission: real people, real reviews. It’s absolutely necessary to draw these parameters on memberships, especially in the early stages. Without a clear idea of who they wanted to reach, Yelp never would have been able to attract the “cool kids” who ended up becoming their major mouthpieces. And that’s exactly what the Yelp team did from the get-go: define membership and identity to the group. 1. What do you stand for? 2. What is your ecosystem about? 3. How do you manage conflict? “Community is not a tech idea; it’s a social idea,” says Nish. So he didn’t begin by A/B testing or looking at data. Instead, he started with much larger ideas around relationships, human psychology, and competitive analysis, and then he took that to the creative director on the team. “As soon as I started, I talked to Zagat and Citysearch.” He pulled back the frame and talked to competitors to figure out what they were missing. In general, it was certainly this “cool factor.” No one thinks of Zagat as the bastion of 20-somethings looking for great bars to meet one another. They had the beginnings of a Yelp-like setup, but they were missing this key element, which Nish never would have known without doing competitive analysis. “Then I looked at my favorite brands and saw what they were doing. This was a group process. Yelp certainly put their money where their mouth was: they designed the logo and printed their Yelp Elite shirts before the program even launched. “These were not just baggy startup T-shirts. We got the fitted kind when it was still unheard of and we always sourced from brands like American Apparel. We wanted these to be a symbol,” he says. 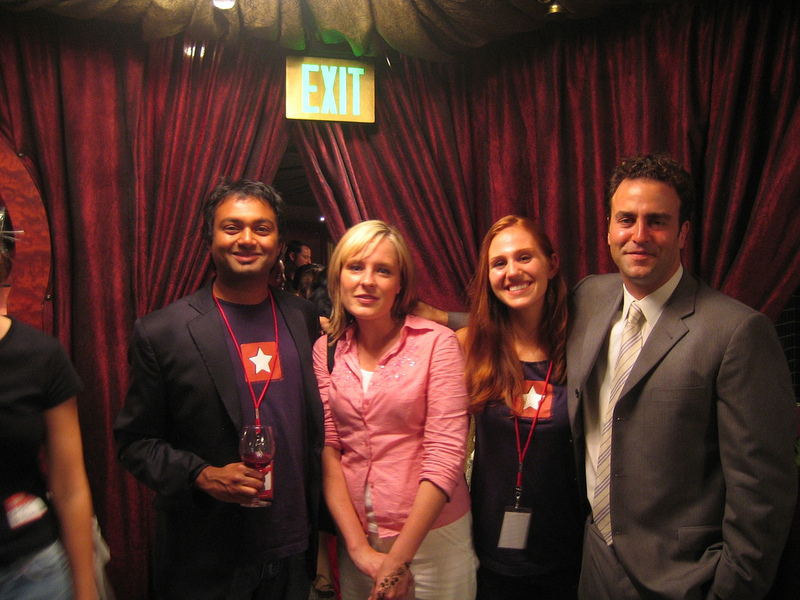 When Nish joined the team in 2004, Yelp consisted of four technical people trying to solve a rather simple social problem in theory: getting users to review restaurants, bars, and other hot spots in San Francisco. “Once we launched, I was basically the community manager in NYC and San Francisco. I was the fifth hire and the first non-technical person on the team.” Nish also happened to be the ideal Yelp user to get things off the ground, a love of all things food and a true people person who others came to for restaurant and bar recommendations long before Yelp existed. At this point, the extent of community within the product was private messaging (so you could message others that ate at your favorite restaurants or loved your neighborhood bar and meet them in-person, of course! ), compliments, voting, and talk boards. They knew that social features would propel the community to grow itself, but even still the work they did at this stage was really manual. Nish helped push each city forward until they had 12-15 cities alive and happening, and he created a playbook as they went along for launching in each city. Hire a community manager and have them seed content. At least 15-20 (often more) different places need to be reviewed. At this stage, then, knowing your ideal user is vital to pushing the community forward. Yelp had a clear vision in mind of what their community leaders should look like. 2. Have the community manager share with their friends and nurture the other reviewers on Yelp in their city. 3. After 1-2 months, launch a Weekly Yelp newsletter that highlights the activity in each location and spotlight members for their amazing reviews. 4. 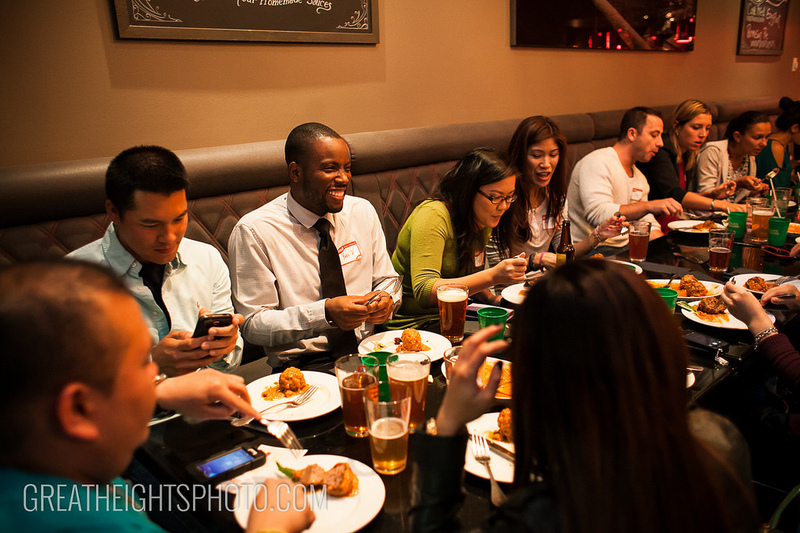 Throw an inaugural Elite event. “We’d get everyone together, the best reviewers up to that point.” Here, the community is still considered early-stage, but this event allowed the reviewers to come together in person, further solidifying their bond to one another. From there, community managers would become responsible for engaging the growing communities as they reach various stages of maturity. For instance, San Francisco is considered a “mature” community — almost every neighborhood is fully covered, there is healthy attrition, and there is a core group of superusers. As the community began to increase in size and enough community managers were hired to take on each city, Nish knew it was time to return to bolstering the psychology around the Yelp brand. With that idea in mind, they rolled out the Weekly Yelp newsletters, highlighting and spotlighting key reviewers and sharing the best of the best in each city around a certain theme like tacos, delis, or French cuisine. “These were based on glossy magazines and social pages. It really plays up the idea that, on Yelp, everyone is a celebrity.” This was also an easily scalable idea, which now happens in each and every city. Nish focused on growing this team next, to six dedicated editorial hires. Then he moved forward again. After building up the first cities and launching the process for Yelp weekly newsletters, he returned to his bread and butter for the duration of his tenure at Yelp. “At this point, I got to focus on the bigger picture like brand continuity and partnerships. This is also around the time that Yelp opened up its platform for businesses to begin messaging reviewers and taking ownership of their profiles. Nish helped to smooth these efforts and maintain the brand’s voice from a higher level. He had some lofty goals: “I wanted Yelp to be a verb, an adjective, and a noun. I was inspired by the Smurfs,” he jokes. Define your brand, what it is and what it is not. 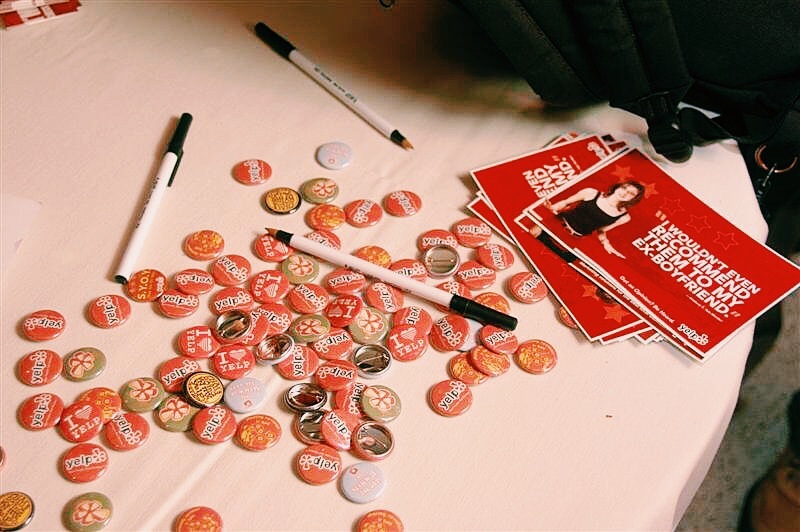 Create your swag or symbols for your community’s brand ambassadors. Leverage existing relationships to create value for potential power users or ambassadors. Hire “role models” to lead the charge in each city. Create playbook for iterating in new cities, markets, etc. 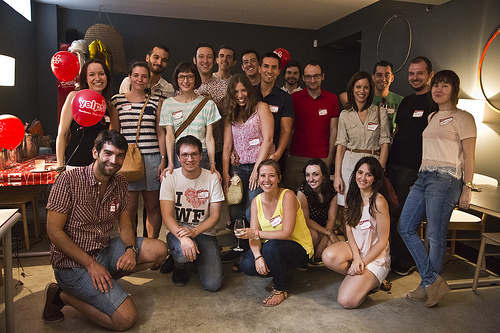 Continue throwing awesome parties (or doing other things to reward your power users!). Write and share content that celebrates your community and its members. Then think about scaling the brand and other ways to develop the business. Before you even begin to think about building a community, think about what you want that community to stand for. Think about who belongs and would be able to usher others into that community who can carry the torch on your behalf. In order to build an effective brand at an early stage as a community builder, you must be hired into a position where you are given power to make real changes. When hiring specialized community managers, hire people who you want to be role models in your community. This is true for offline as well as online CMs. Data is great. Big data is even better. But when you’re building something from scratch, community is more about talking to people – even your competitors – to figure out how you can create value. Relationships are, in fact, everything you need to get started. In retrospect, Nish looks back with gratitude for his years of experience at Yelp: “None of this was supposed to happen overnight. Community is the antithesis of growth hacking. I was lucky.” He also insists that this was a group effort by everyone at Yelp, led by founders who cared and truly pushed their vision into reality. In 2010, Nish left Yelp to advise and consult with early-stage startups. Recently, Nish returned to full-time work at Marine Layer, where he is “approaching clothing as community.” They recently purchased a vintage Volkswagen bus and are rumored to have some awesome experiential events and parties at their headquarters and stores. 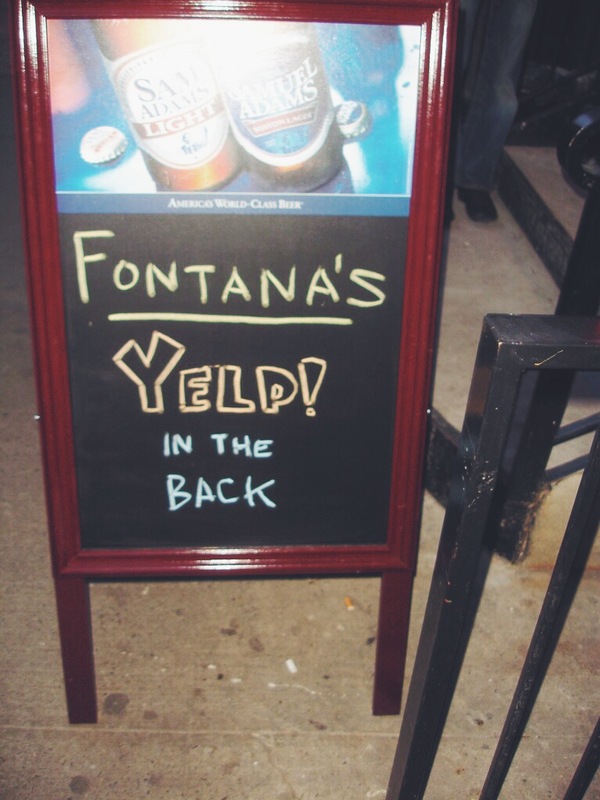 But we would expect nothing less from the original Yelp Elite.